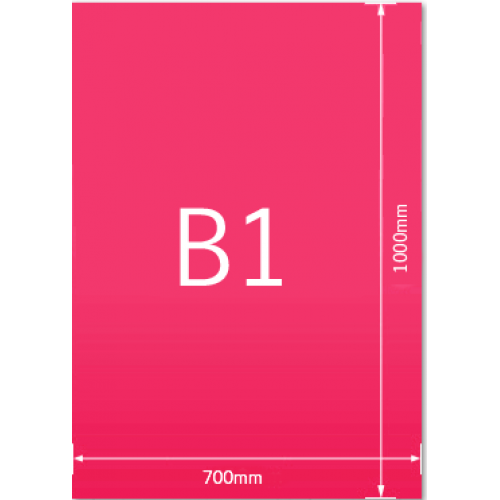 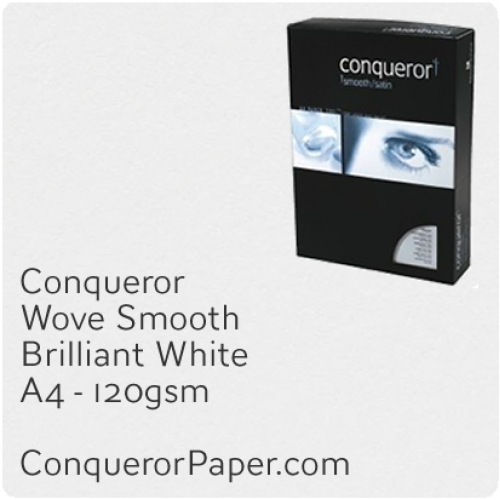 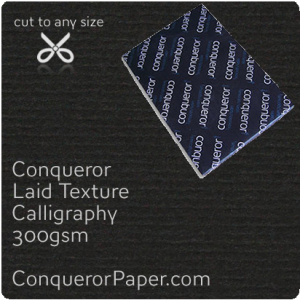 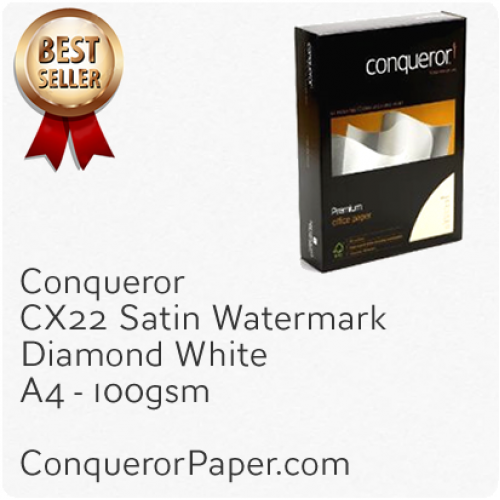 Become A Reseller Do you or your company sell Conqueror paper and envelope products to end users, or do you wish to? 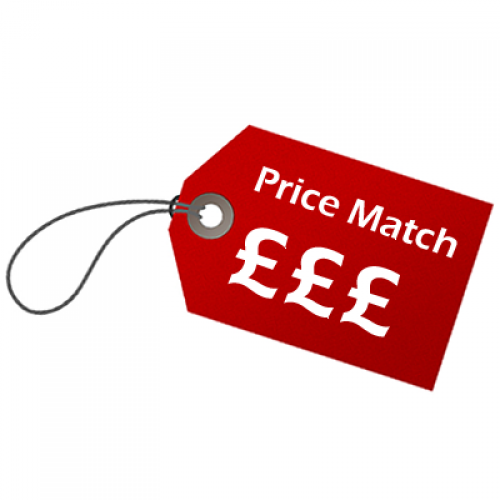 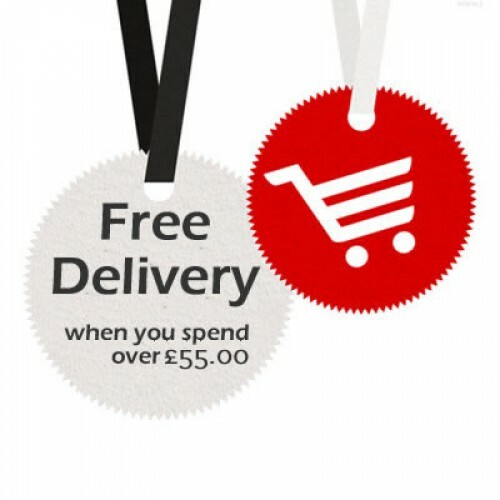 If the answer is "Yes", please follow our BECOME A RESELLER link at the bottom of our website to see how you can qualify for even bigger trade discounts. 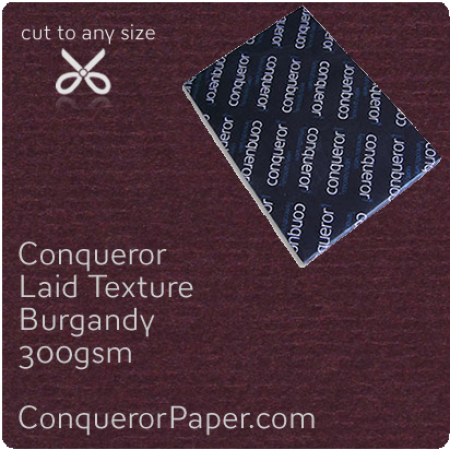 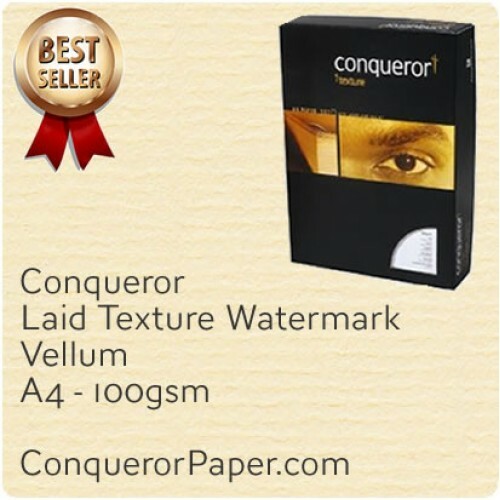 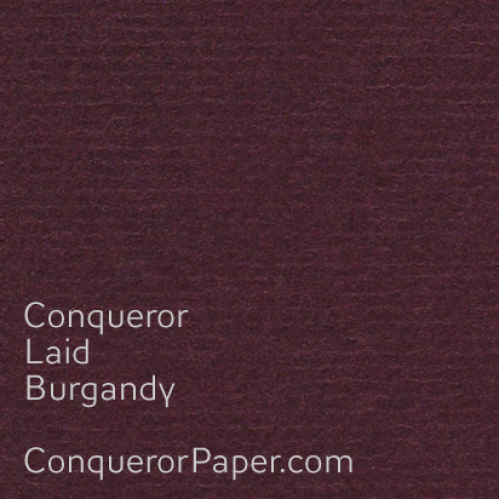 Prestige Brand CONQUEROR Paper Premium Quality Product TINT: Calligraphy FINISH: Laid (trademark texture) PAPER: 300 g..
Prestige Brand CONQUEROR Paper Premium Quality Product TINT: Burgandy FINISH: Laid (trademark texture) PAPER: 300 gsm ..